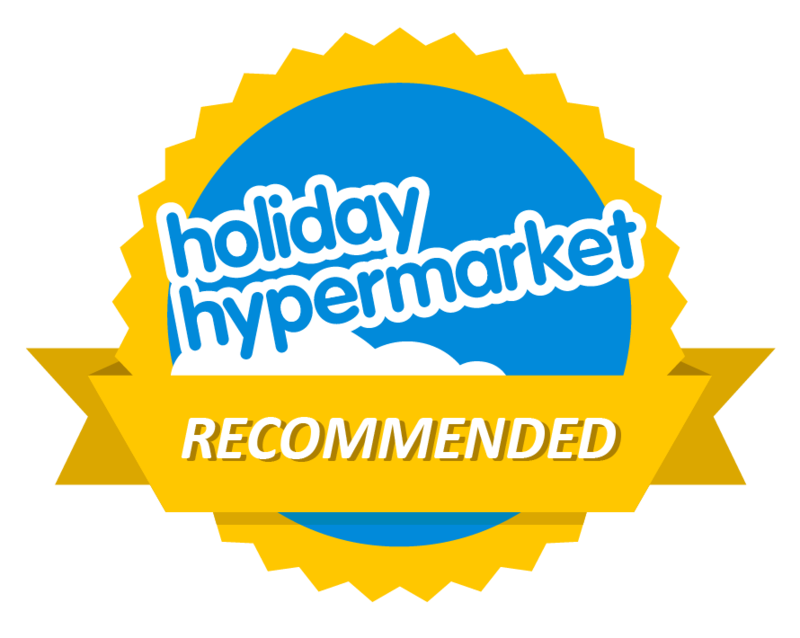 Ibiza is home to every type and style you could imagine and although we are no fashion blog we do cover fashion brands and events that catch our eye. Ibiza is the place to be seen and one of the toughest decisions to make is which bikini to be seen in. Well, have no fear the ultimate Ibiza bikinis from Forbidden Fruits are here. 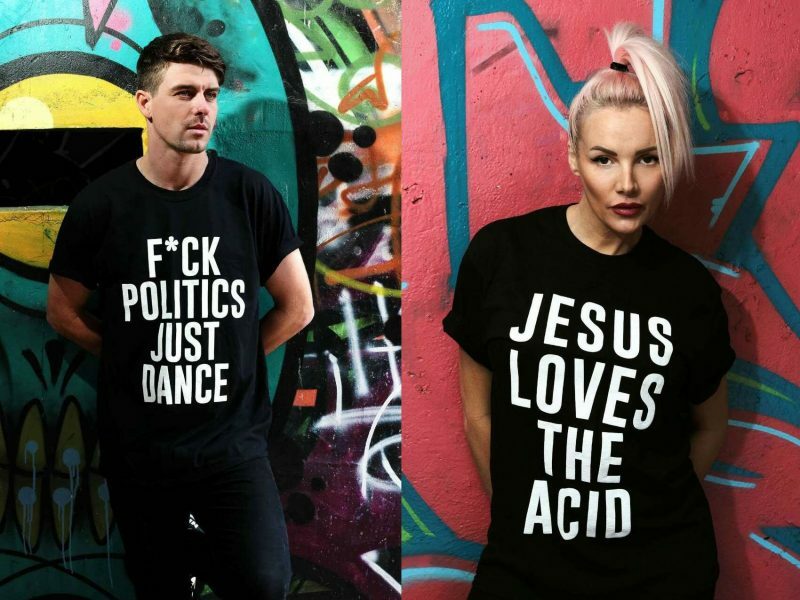 It’s been 30 years since the Acid revolution and a relaunched fashion house has brought back some retro fashion perfect for Ibiza 2017. 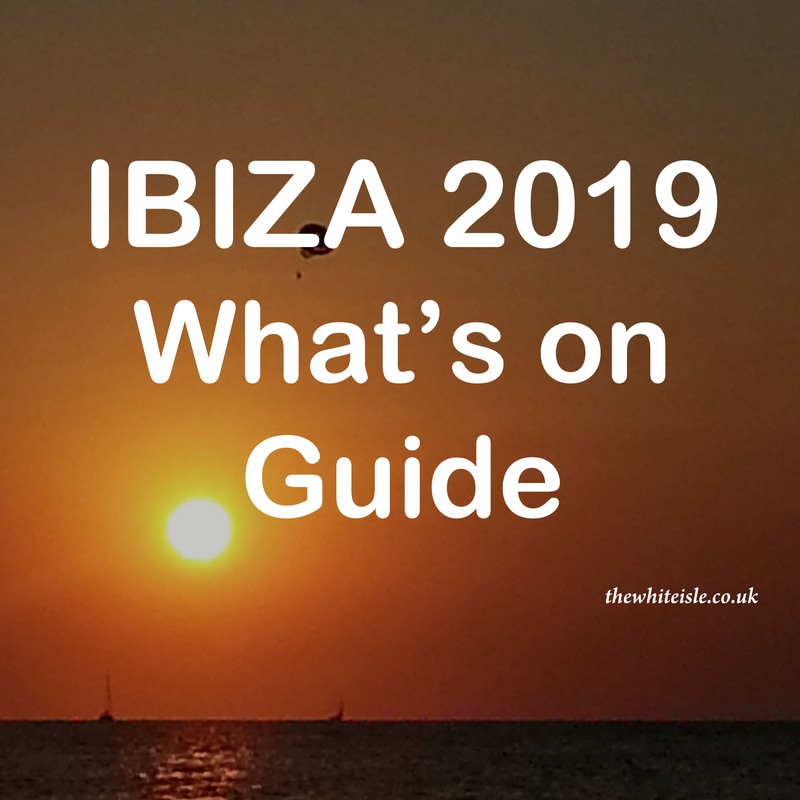 In early June we spent an evening at the launch of the Ibiza Fashion Festival, a preview event in anticipation of the full Ibiza Fashion Festival which will take place over multiple dates, venues and locations in Ibiza in 2017. 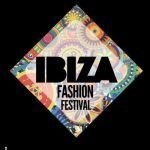 Ibiza has always been at the forefront of fashion and design and this year the Ibiza Fashion Festival will come to the White Isle on the evening of the 4th of June at Mo Resturante in Es Cubells in the south of the island. 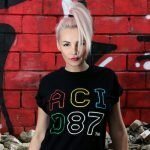 The event is produced by Creative Director Karen Windle who after several visits to Ibiza saw a gap in the market to promote and give a platform for new and emerging brands that would be beneficial to the island’s talent.